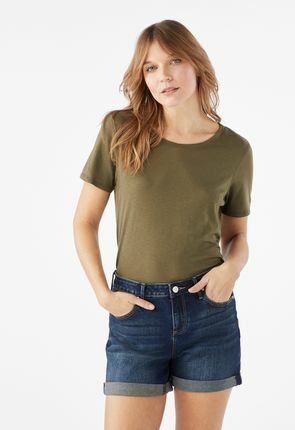 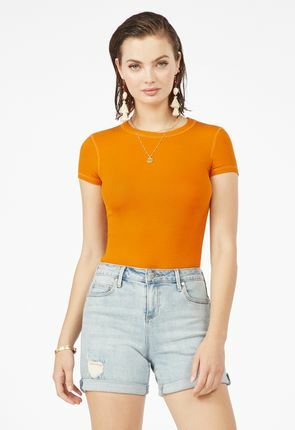 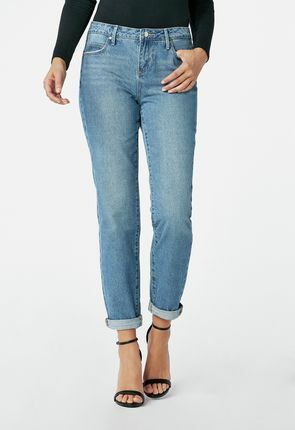 High Waisted Tummy Tamer Jeans New! 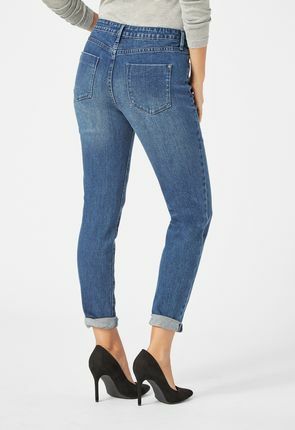 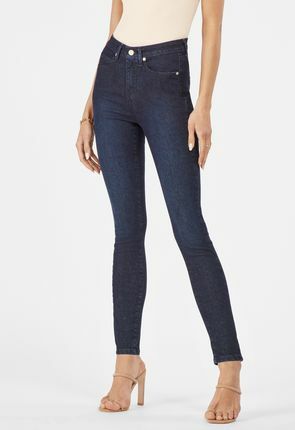 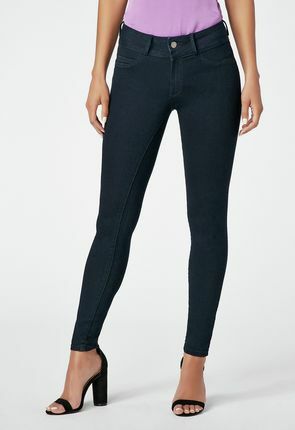 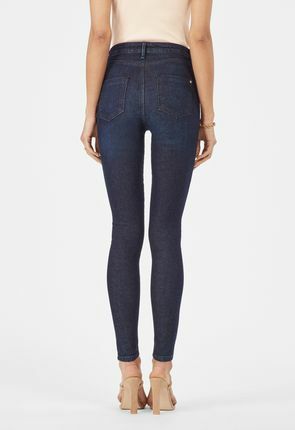 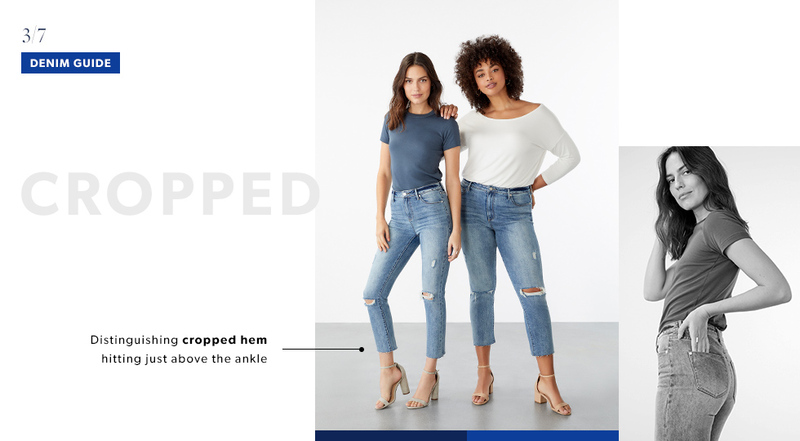 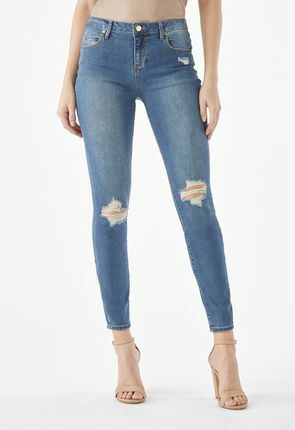 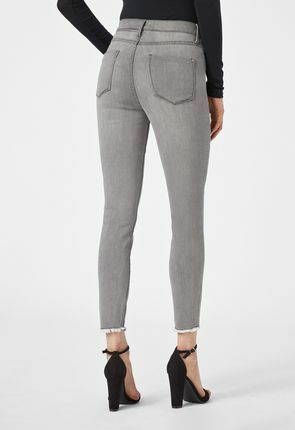 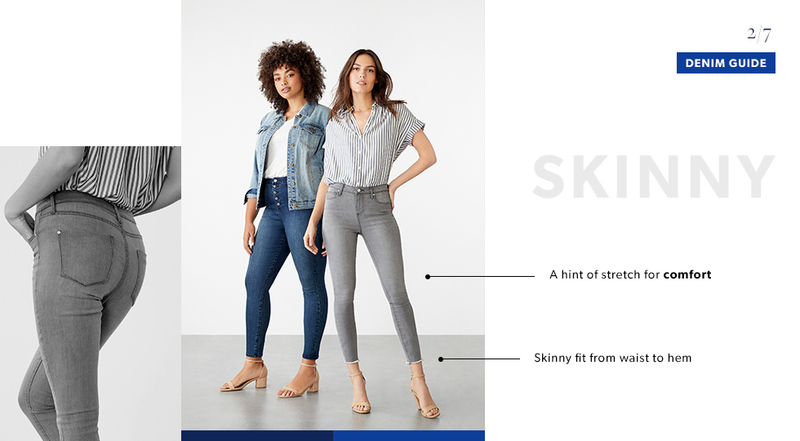 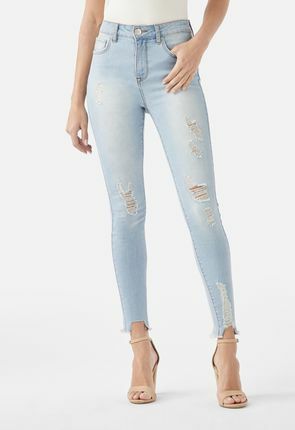 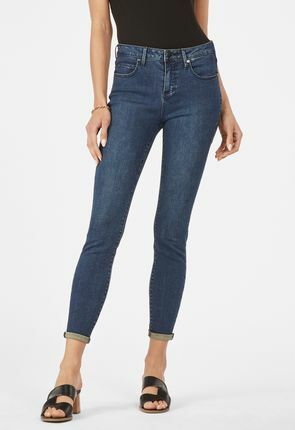 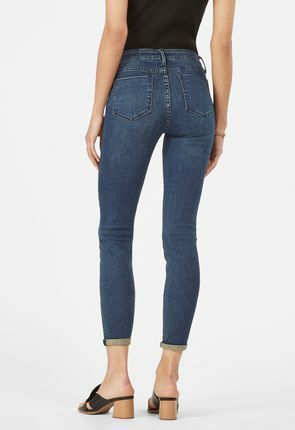 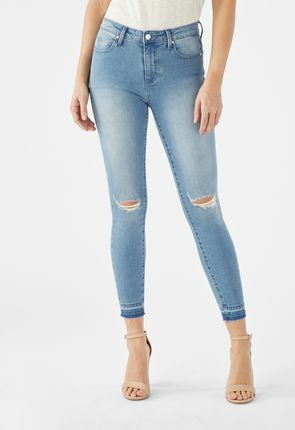 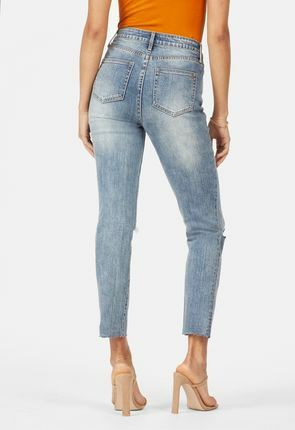 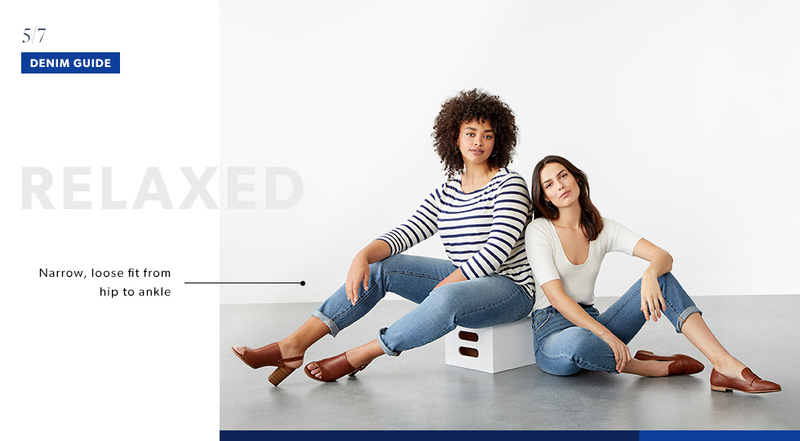 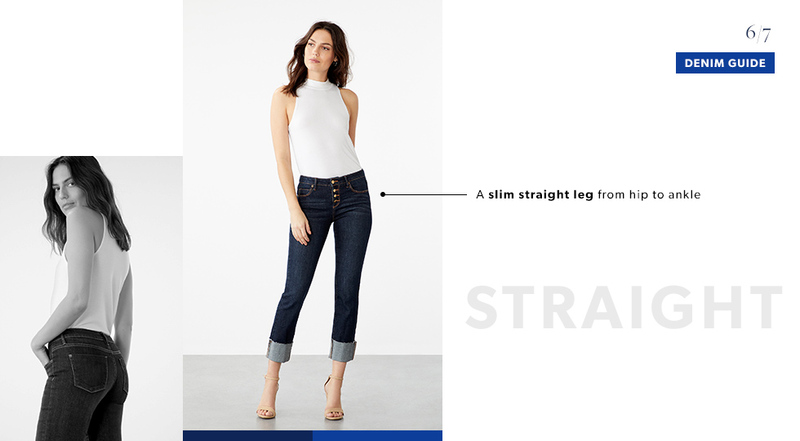 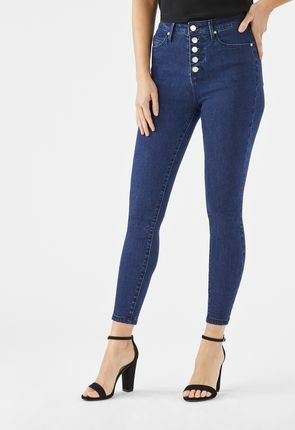 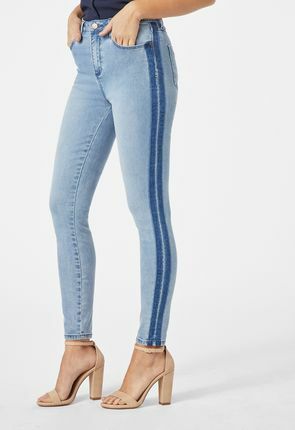 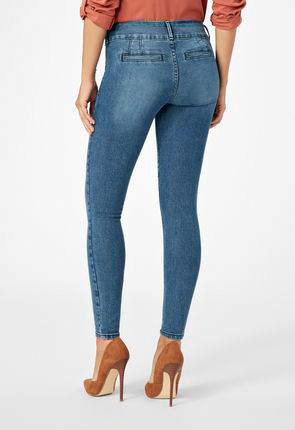 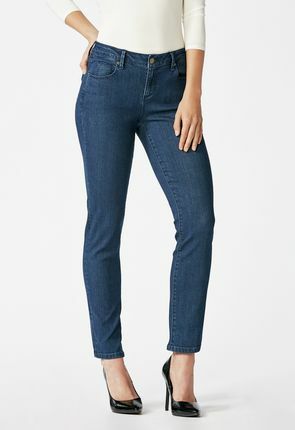 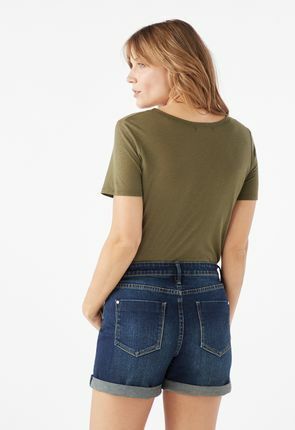 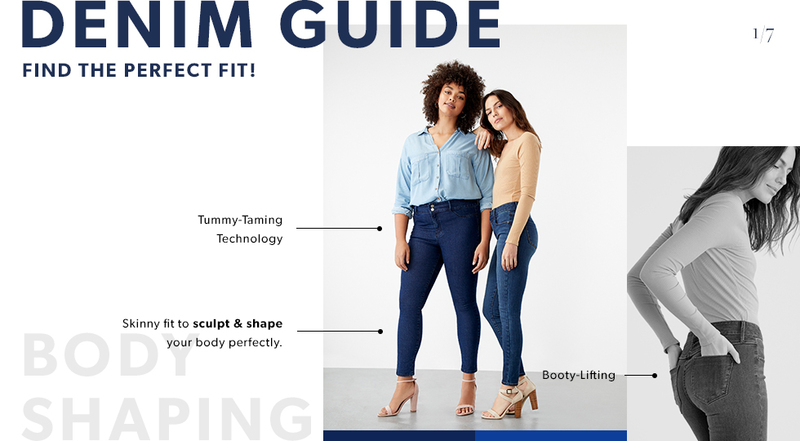 Roll-up Slim Crop Jeans New! 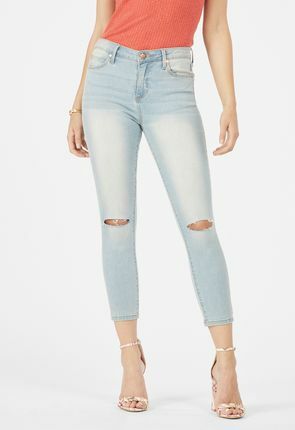 Mid Rise Distressed Cool Crop Jeans New! 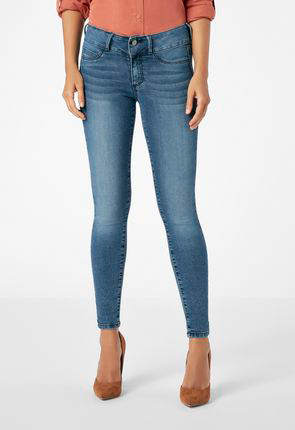 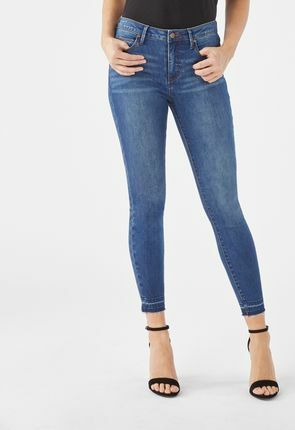 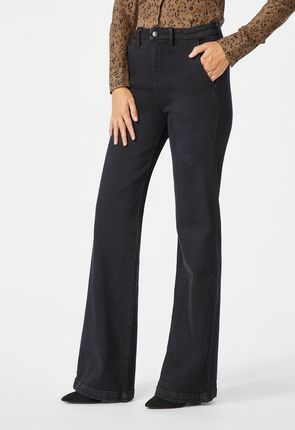 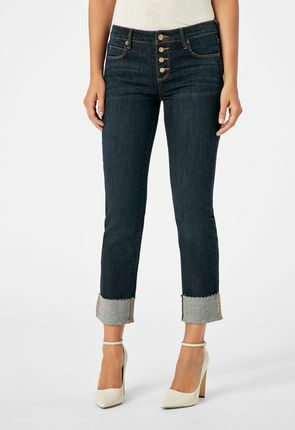 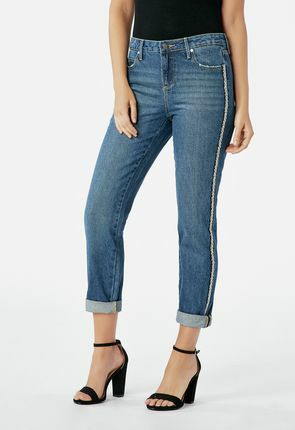 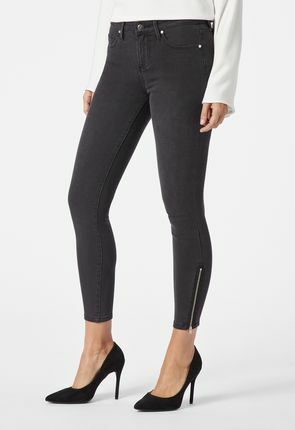 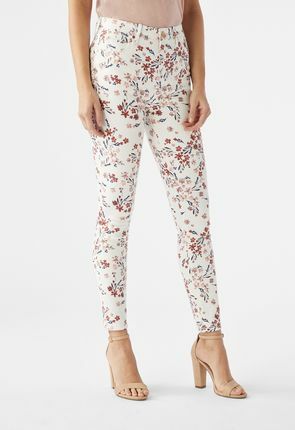 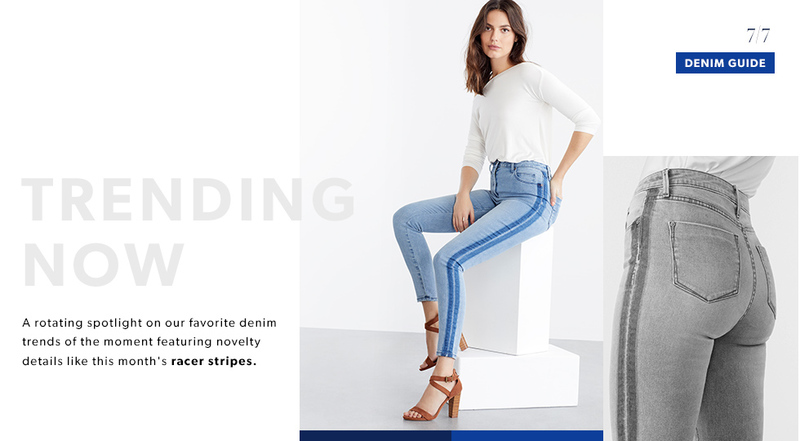 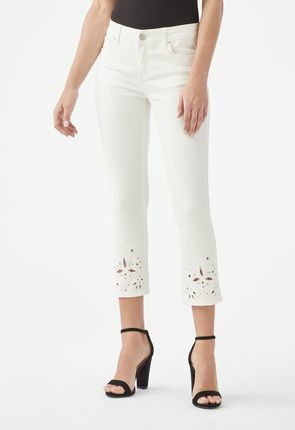 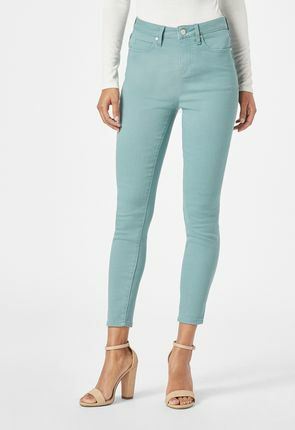 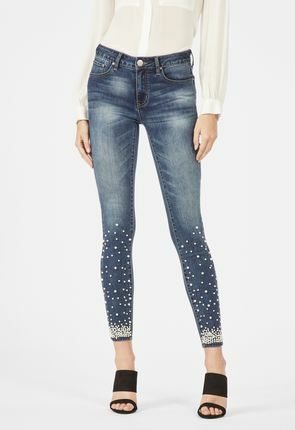 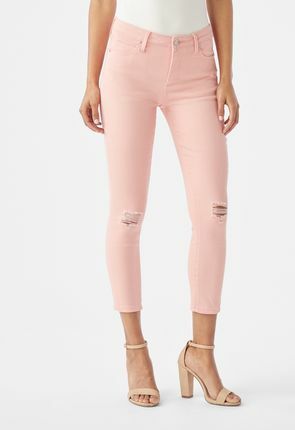 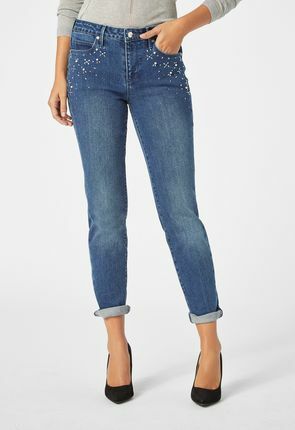 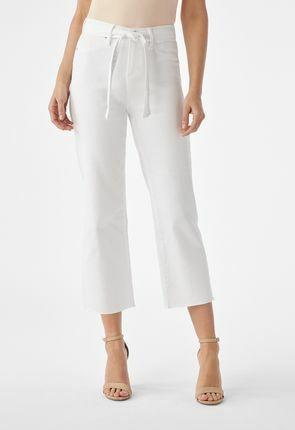 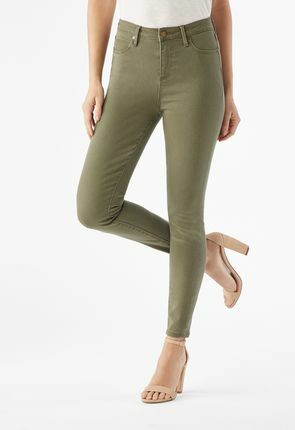 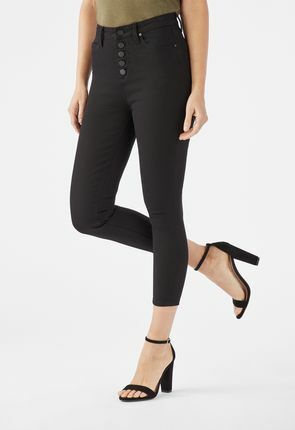 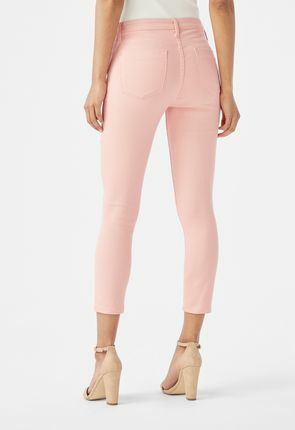 Skinny Ankle Grazer Jeans with Pearls New! 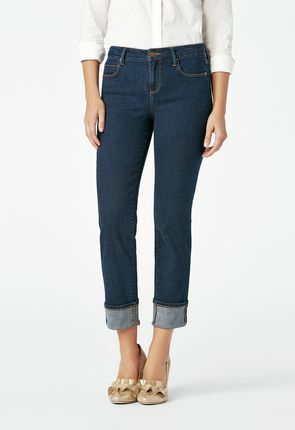 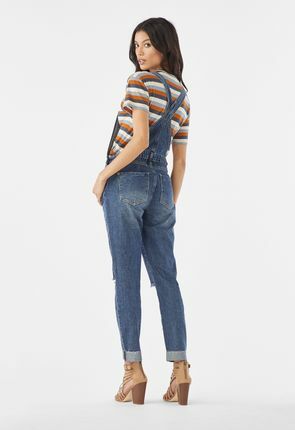 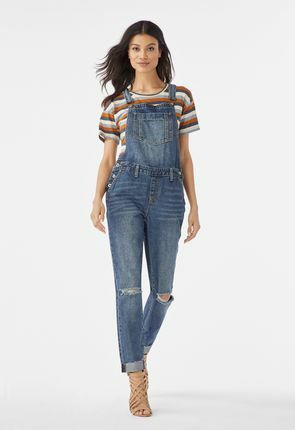 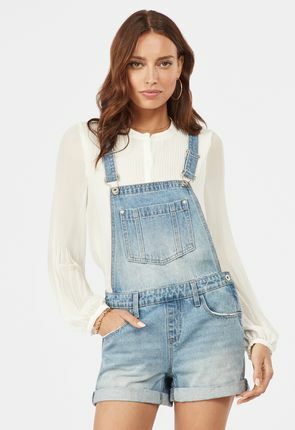 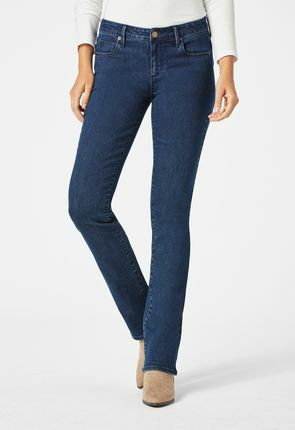 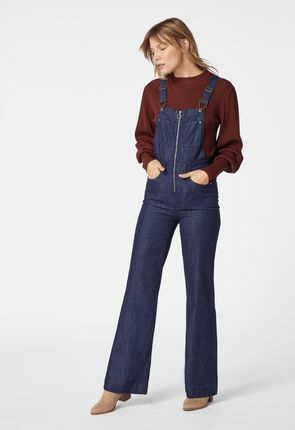 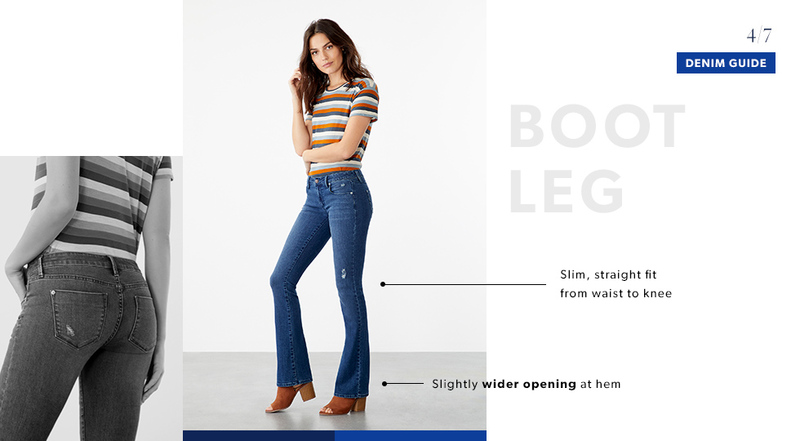 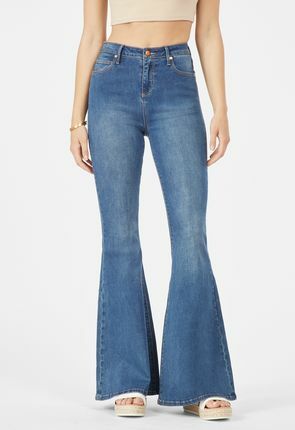 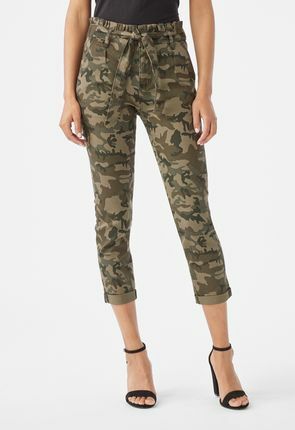 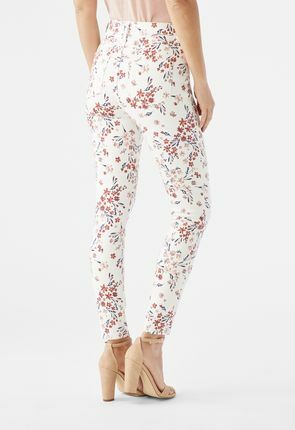 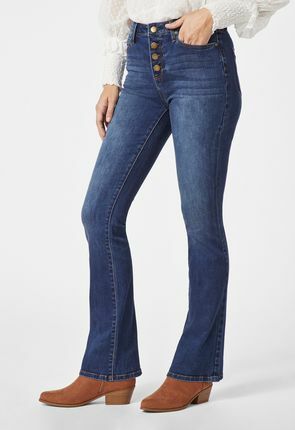 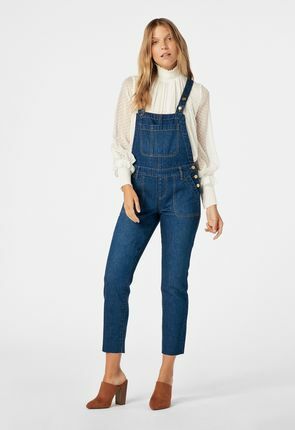 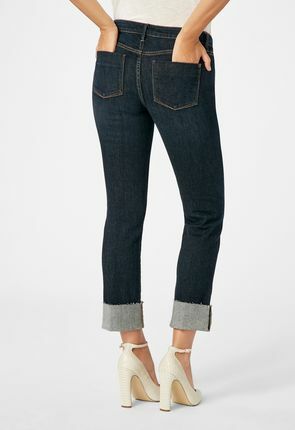 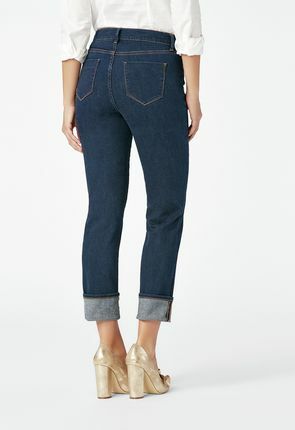 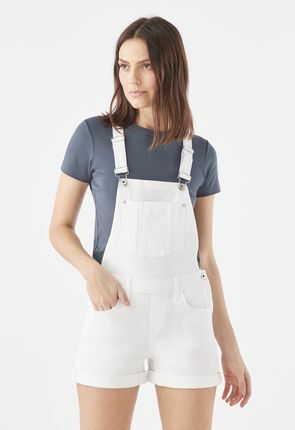 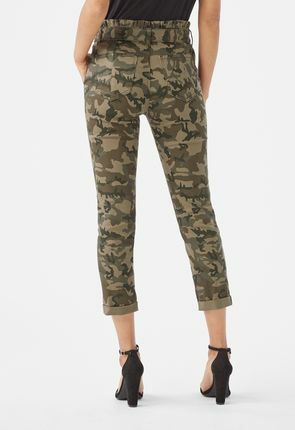 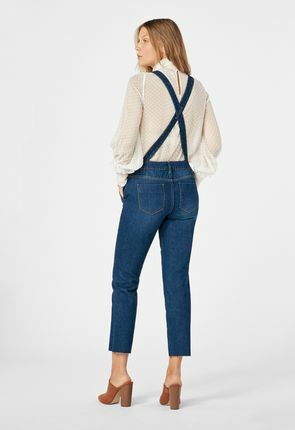 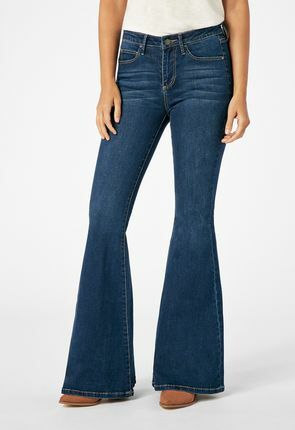 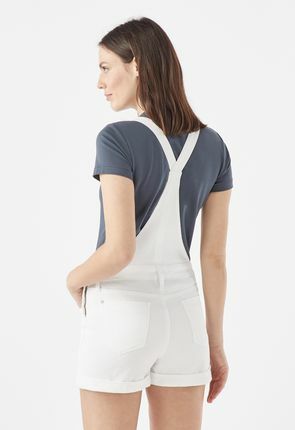 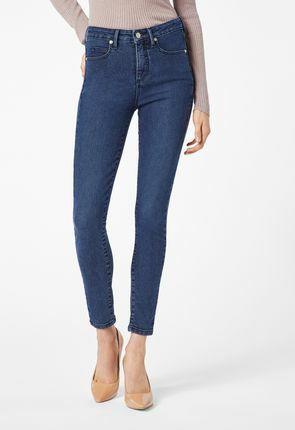 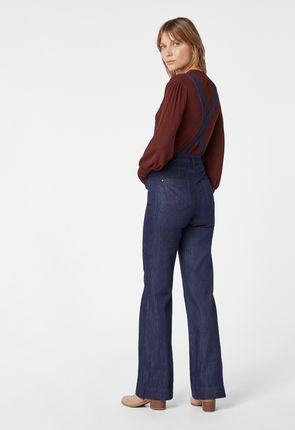 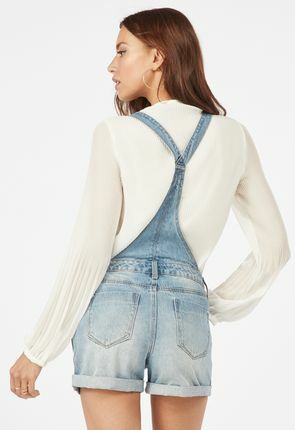 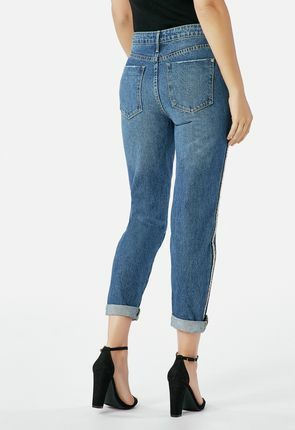 High Waisted Super Flare Jeans New!